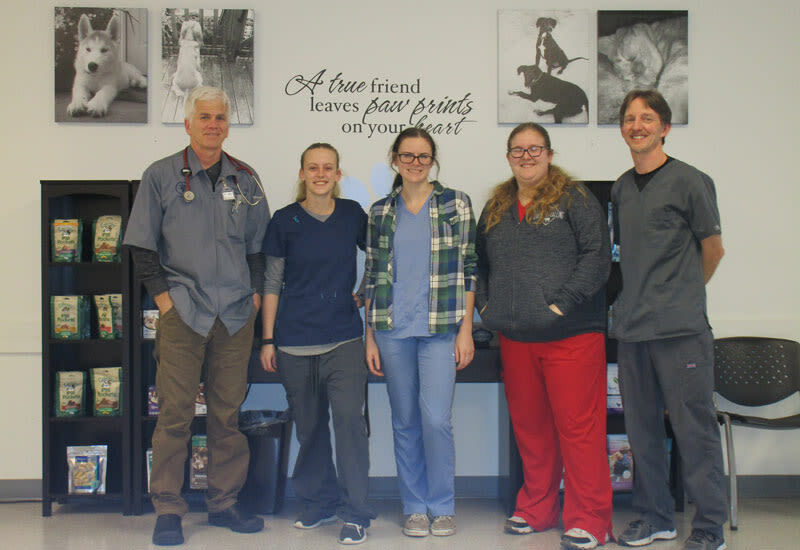 At Shoreline Central Animal Hospital, an expert staff of veterinarian doctors and a skilled team of technicians are here to do just that. Under the directorship of our highly skilled veterinary doctors, your pet is always in good hands. We're ready when your pet needs us. 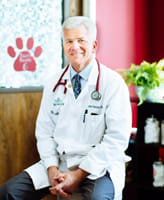 Dr. Paulson graduated from Oregon State University in 1991. He practiced in Cottage Grove, OR, Redmond, WA and Silverdale before coming to Shoreline in 2018 . His veterinary interest lies in Orthopedic and Soft Tissue Surgery. Dr. Paulson is certified for orthopedic bone plating and Tibial Plateau Leveling Osteomtomy (TPLO) Surgery. His personal interests include golfing, backpacking, and spending time with his wife Lisa, and two children Josie and Isaac. His personal motto is "To live life more like a marathon than a sprint -- and add plenty of rest stops along the way.